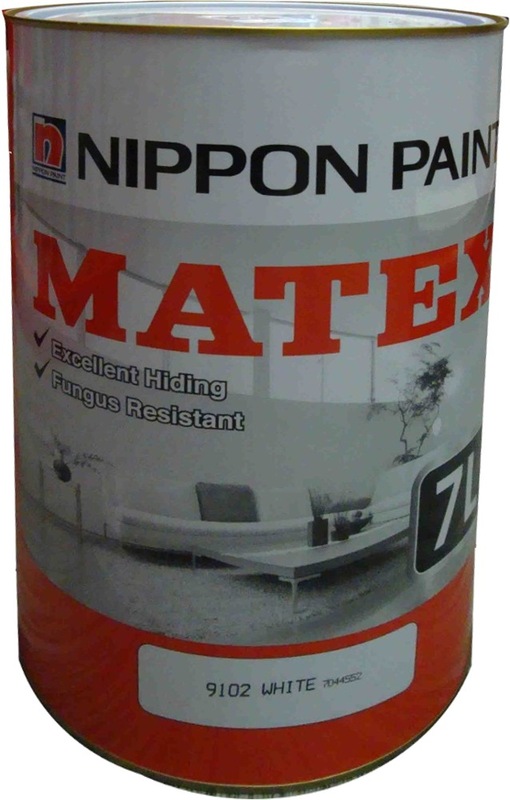 NIPPON MATEX EMULSION PAINT 7L [2 COLOURS] is rated 5.0 out of 5 by 4. Rated 5 out of 5 by msteak from Good store service Purchased this product at the Horme Ubi store, one of the staffs even helped me to load it into my car. 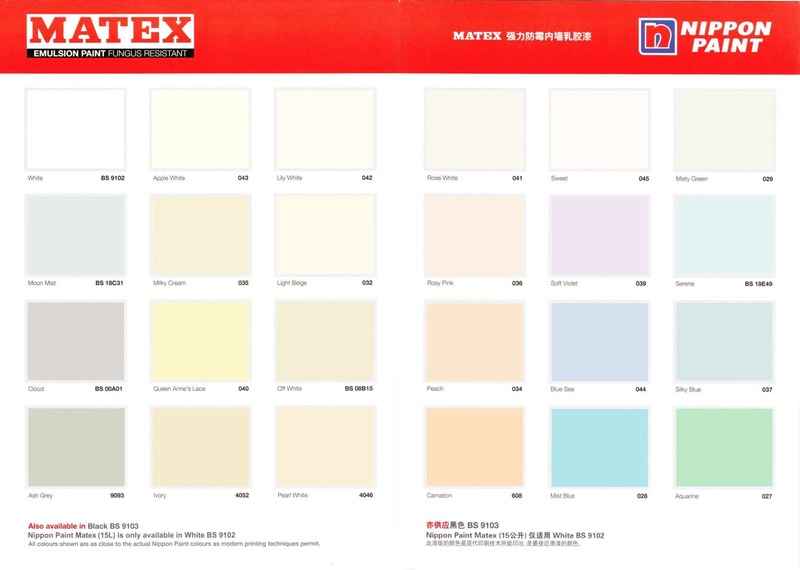 Overall, Matex emulsion paint is value for money + a forgiving paint. Managed to use most of the 20L volume for the walls of a 4 Bedroom (+ 1 Storeroom) apt. Would definitely purchase it again from the Horme Ubi store (free ample parking is a plus) which is like the U.S Home Depot. 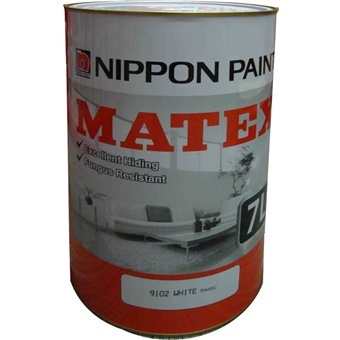 Rated 5 out of 5 by Yang from Matex Emulsion Paint The quality of the paint is excellent. Only require one coat of paint. Rated 5 out of 5 by Anders neo from Great ease in buying and getting the paints Bought two white ceiling paints at horme. The purchasing is simple via credit card, delivery is on time and date as selected by me. Adding to my surprise, one of the paint comes with two dollars sgd in it. So was "given" two dollars off indirectly. Rated 5 out of 5 by Haniflee from Great service and product listings! I was away and needed to buy paint for my house, so I casually googled to see if there’s an online store available and there it is, HORME. They even have a mobile app as well. I will have to commend that their seamless flow from purchasing online til the delivery is simply amazing. You can trust their great and prompt service as well as their product. Thank you for making home ware items available online, I have already recommended to my fanilies and friends!